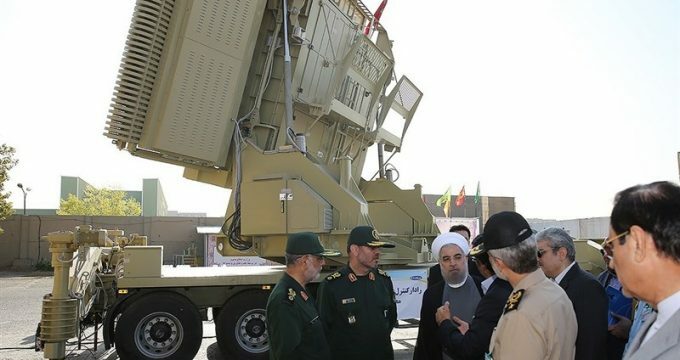 Iran’s President Hassan Rouhani (R) and Defence Minister Hossein Dehghan stand in front of the new air defense missile system Bavar-373, in Tehran, Iran August 21, 2016. The expert, however, noted that the two systems significantly differ in quality and functionality; however, they could supplement each other. It remains to be seen how they will be used in combat – separately or together. One S-300 battery usually consists of an engagement radar, a low-altitude radar, and up to eight transporter erector launchers (TEL) with four launch tubes each. Each tube carries one surface-to-air missile. A battalion comprises up to six batteries in addition to a command/fire and control post, as well as an extra target acquisition radar unit. In front of the portraits of supreme leader Ayatollah Ali Khamenei, right, and late revolutionary founder Ayatollah Khomeini, left, a long-range, S-300 missile system is displayed by Iran’s army during a parade marking National Army Day at the mausoleum of the late revolutionary founder Ayatollah Khomeini, outside Tehran. file photo. 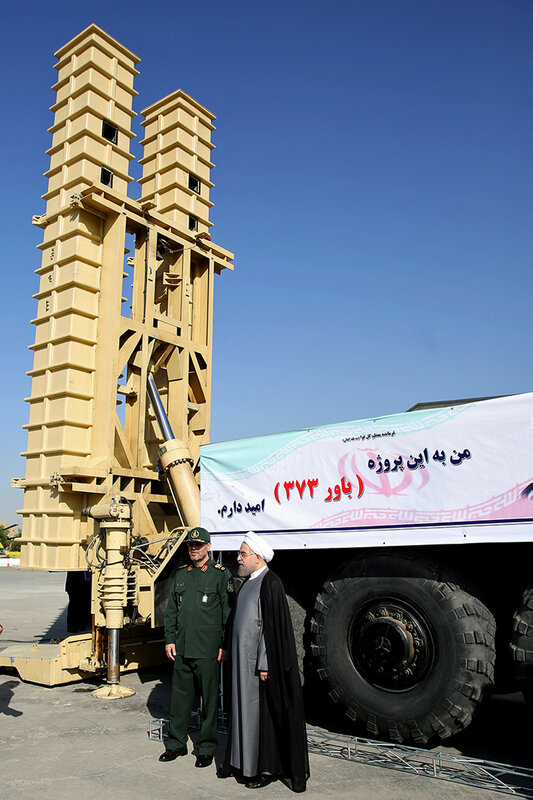 “As far as I know, our defense minister has said that Iran has currently no need for an agreement on the delivery of the advanced missile defense systems. What we already have in service and what is now being delivered by Russia is enough to satisfy the demands of our defense industry,” he told Sputnik. However, he added, the military industry does not stand still and is developing. It is highly possible that Iran is going to face new geopolitical challenges in the near future and thus will have new defense needs.